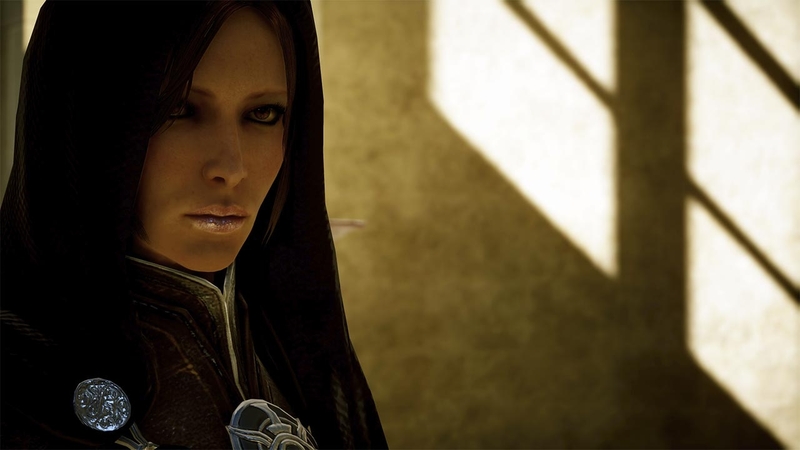 Recently, another updated Dragon Age: Inquisition character has been presented. 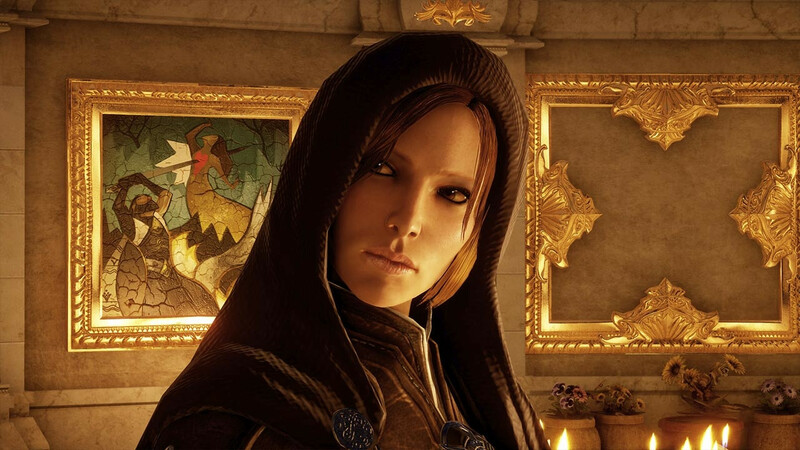 This time, the players will witness the return of Leliana - the heroine of the first part in the legendary RPG series. This Dragon Age: Inquisition character is an Orlesian bard and belongs to the Rouge class. 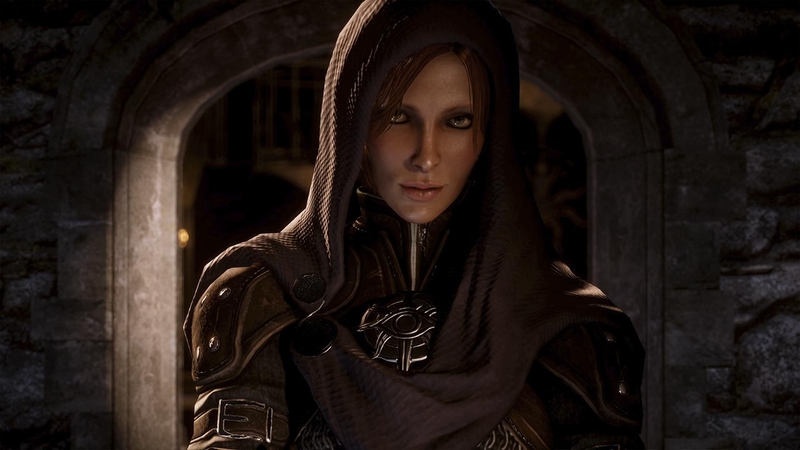 Leliana accompanies the protagonist during the whole game. According to the official information, in the new project, the developers have decided to emphasize the heroine’s stealth skills, while in the previous parts of the series she has performed as a bard. “She has many names. Most know her as Sister Nightingale or the Left Hand of the Divine. To the rare friend, she is Leliana. They say she found faith amid darkness, and that her devotion to the Maker is matched only by her devotion to Divine Justinia V, a woman who is both mentor and savior. Those who have earned her loyalty know her as a steadfast ally. But enemies of the Divine know to fear her, for she is the shadow behind the Sunburst Throne - the one who watches and waits, who strikes when her mark is most vulnerable and least suspecting”, - such a description of the updated Dragon Age: Inquisition character has been published on the project’s site. 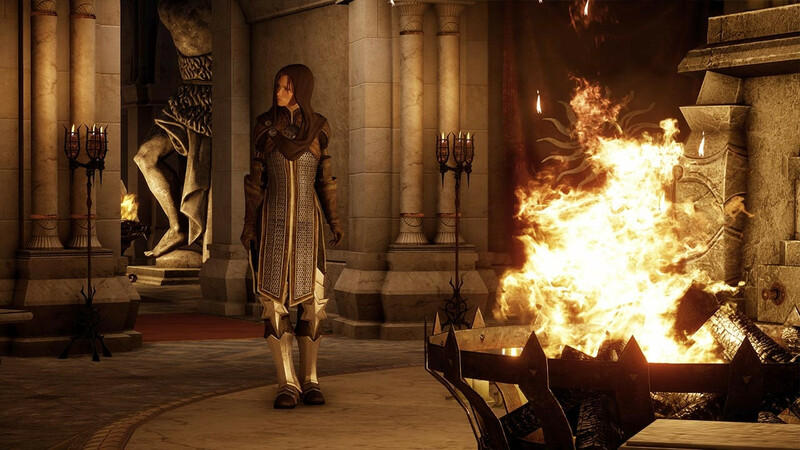 Are you familiar with this Dragon Age: Inquisition character? Did you like the changes of her appearance and character?